I'm going to ignore the raining hammering down outside and pretend I'm writing this in glorious sunshine. 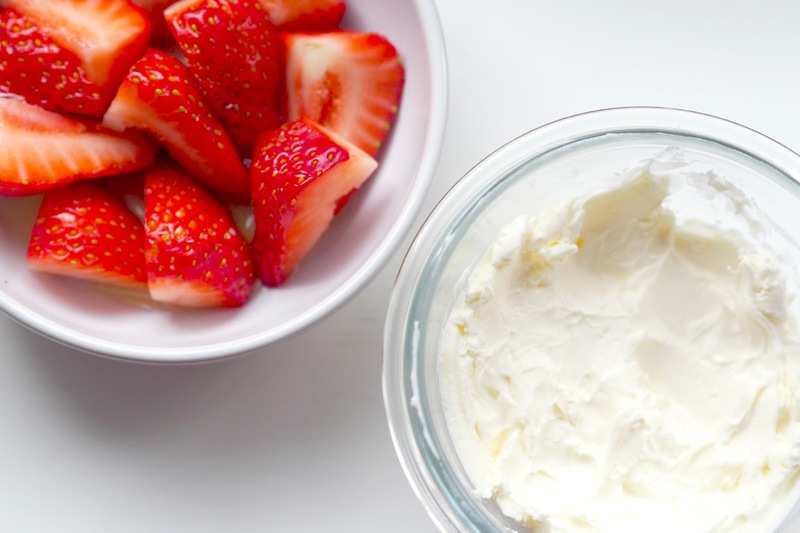 Because if a blog post about strawberries deserves anything - it's just that: sunshine. 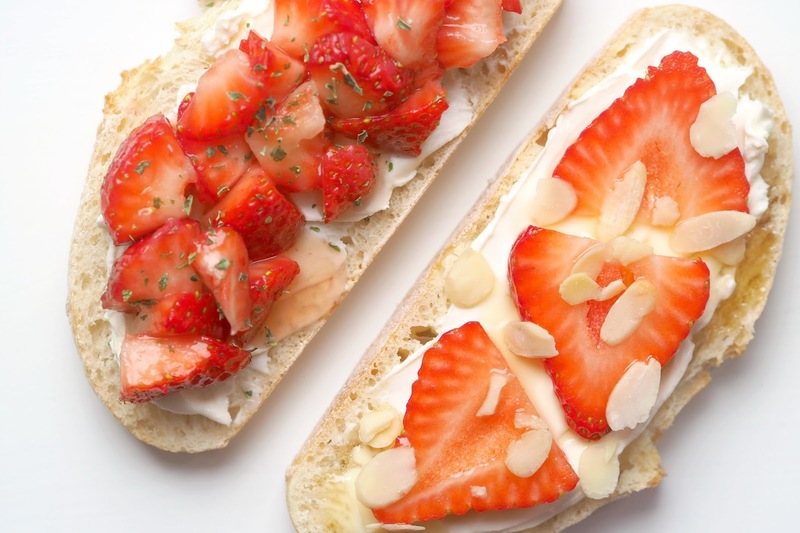 BUT did you know that not all strawberries were created equal? Oh no, my friends. For there is a strawberry far sweeter than any of its red, fleshy peers and that is the Driscoll Jubilee. Known for it's distinctive fresh aroma, ruby-red colour and heart shape, the Driscoll Jubilee is the Queen of the crop - so much so that it carries a crown on it's packaging: #SassyStrawberries. 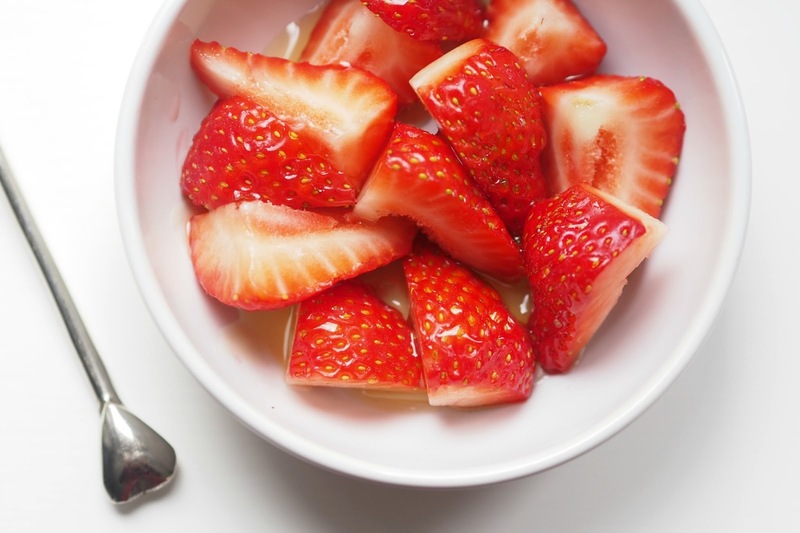 Their super sweet flavour is what makes Jubilee strawberries perfect for recipes. You won't need to add loads of sugar and they're great for pairing with herbs like mint or a crack of black pepper. 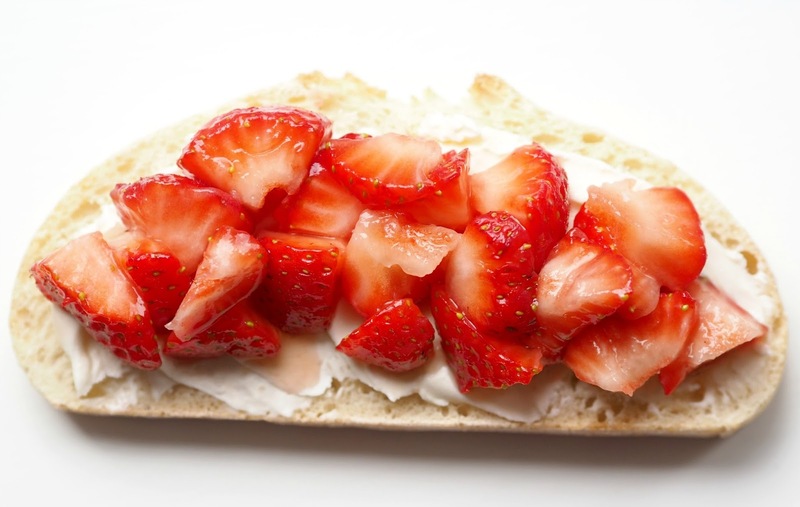 Strawberries for me are best enjoyed in their simplest form with (lashings of) cream but when I'm feeling a little fancy, it has to be strawberry bruschetta. I make mine with creamy marscapone, honey and a good squeeze of lemon but you could try it with ricotta or without cheese completely if that's not your thing. 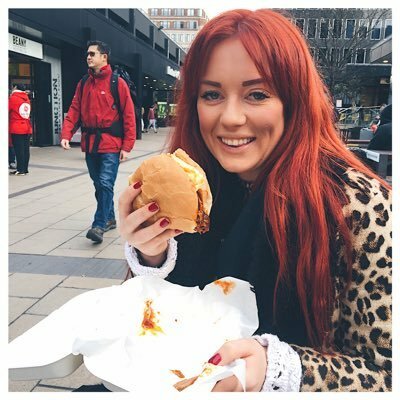 There's two methods in here, sliced and chopped but go with whichever you fancy - I'd love to hear which you prefer! 3. Remove the hulls from the strawberries. 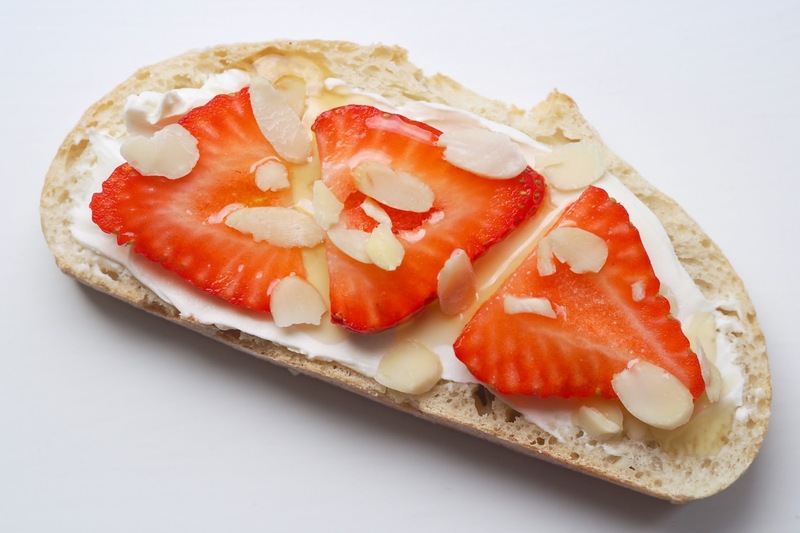 Cut half of the strawberries into thin slices and chop the remaining half into small chunks. 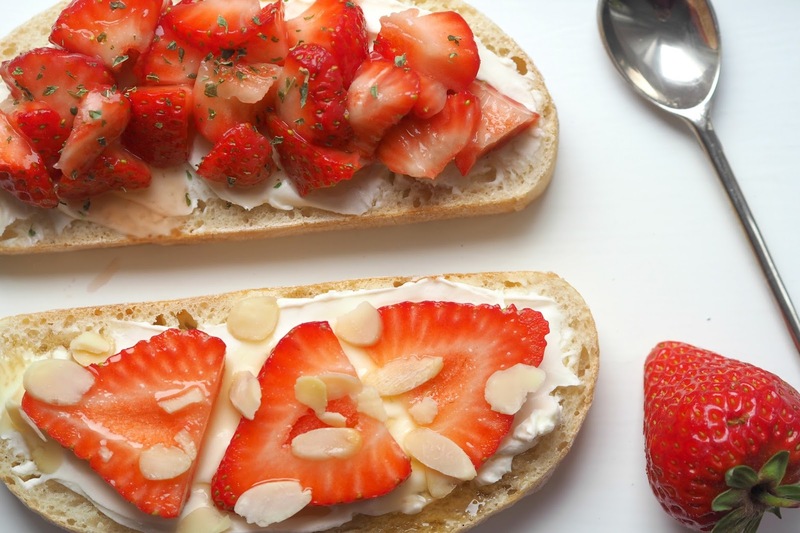 Top Tip: Strawberries taste their best when served at room temperature so aim to take yours out of the fridge an hour before whipping up this recipe. If you're lucky enough to have some sunshine, pop them on the window sill on a piece of soft paper and let them soak up the sun which will enhance the flavour! To get your hands on Driscoll Jubilee strawberries, keep your eyes peeled when your next in the supermarket as Jubilee makes up the premium ranges: Sainsbury’s Taste The Difference, Tesco Finest, Marks & Spencer Top Tier, Asda’s Extra Special, Morrisons and Waitrose Specialty.